A small variety of craft shops, restaurants, and bars are available in Punta Cana Airport. However, located just across from the airport is a mall offering a wide variety of products and services from renowned national and international brands. Free transportation between the airport is offered daily from 6am to midnight. In PUJ airport there are also Duty Free Americas with a variety of products as travel-related merchandise, watches, brand-name fragrances etc. There are also cafés and restaurants with known brands as Wendy’s, Sbarro, Cinnabon or Skybar. 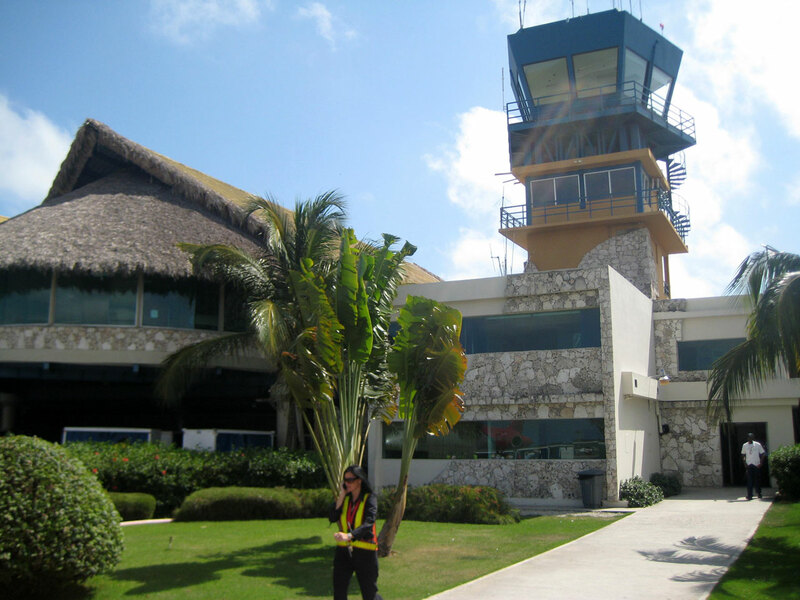 For any lost belonging within the airport premises, please contact to Security Management (809 959 2376) | seguridadcae@puntacana.com | Customs: 809 959 0074. 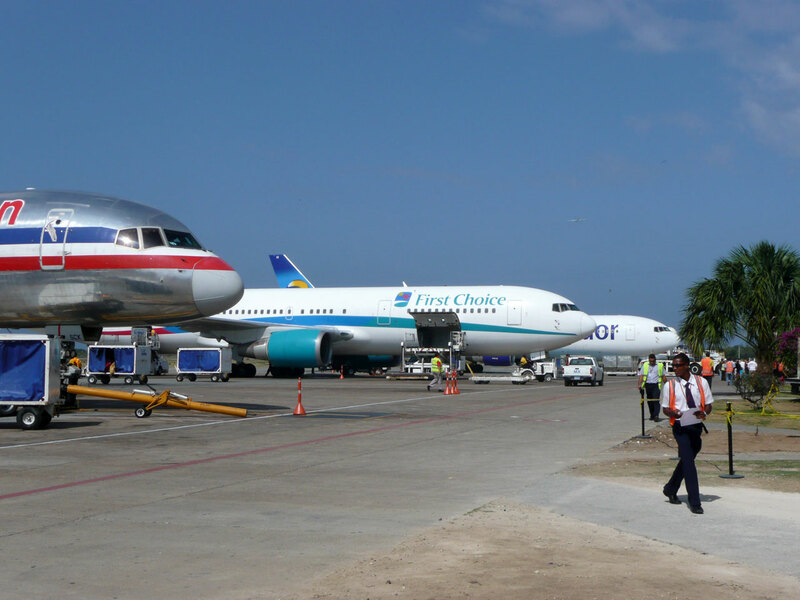 Punta Cana Airport offers a wide range of services to physically challenged passengers: Access ramps, dedicated queues for wheelchairs, priority check-in, elderly and for passengers travelling with babies. To request this service, please contact your airline. 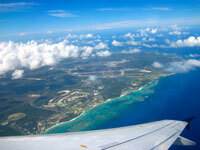 It is compulsory to pay the Dominican government tax to enter the country as a tourist. Click here to purchase your tourist card. Fare: USD 10.00. 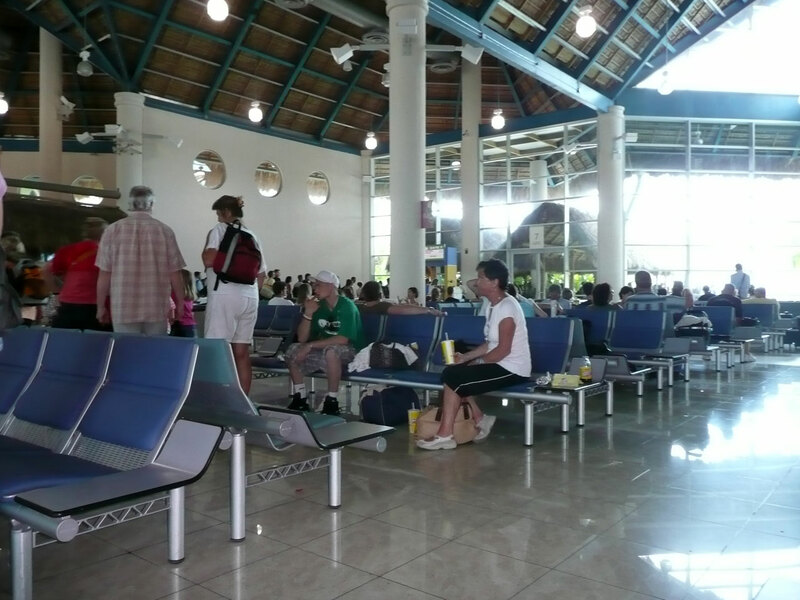 - Terminal A: VIP Lounge Punta Cana, which is located in the Airside, second level. 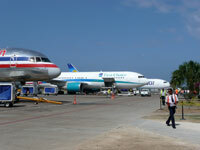 - Terminal B: VIP Lounge, which is located in the airside, second level, adjacent to the food court and departure gates.